Dave Asprey, founder of Bulletproof Coffee, spent over 15 years and thousands of dollars perfectly brewing his hot idea. And though it we call it “coffee,” it is so much more than that. 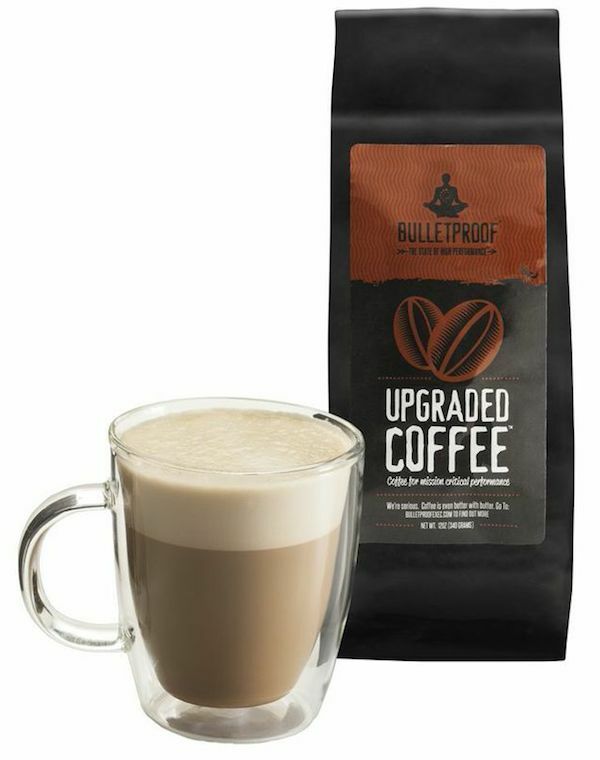 Bulletproof Coffee has all of the perks of coffee–the energy, the robust taste, the delicious aroma–but it has features that no other coffee bean boasts. It’s my favorite time of year: peak blueberry season! If you’re anything like me, you can’t get enough of these little balls of deliciousness. Farmers markets, U-Pick berry fields, or from the local produce store, I can’t gobble them up fast enough. Peak season is anytime from late June through early September, so I’m even known to buy extra large amounts in bulk and freeze* for the rest of the year. Then I add them to smoothies, pancakes (my favorite recipe is this one), oatmeal, you name it! I even found a way to add these little guys to a savory salad. Don’t believe me? We’ll let you try the recipe for yourself! How do you take your coffee: plain, a little cream, a little sugar? What about with a decent-sized dose of do-gooding? If TOMS founder and CEO Blake Mycoskie has anything to say about it, that’s how everyone will be drinking their coffee from now on. He announced TOMS new coffee line, TOMS Roasting Co., at South by Southwest earlier this month. Just like with the original TOMS shoes, and the eyewear line that followed, TOMS Roasting Co. will not only be selling a product, but doing social good. Which of your five senses is most important to you? If you said “sight,” you’d be in the majority—four out of five baby boomers chose sight in a survey by the Ocular Nutrition Society. 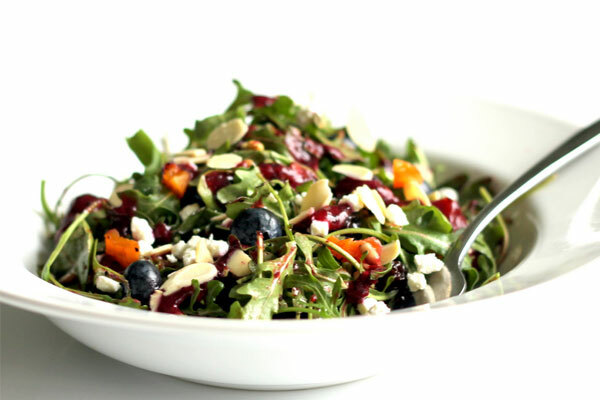 Choose antioxidant-rich foods. Antioxidants like beta-carotene, vitamin C and vitamin E protect your eyes from free radicals, damaging compounds that can cause cataracts and macular degeneration, the leading cause of blindness in the U.S. A recent study of Swedish women found that those who consumed a diet with the most antioxidant power (one that featured antioxidants that worked best together to protect health) were 13 percent less likely to develop cataracts. 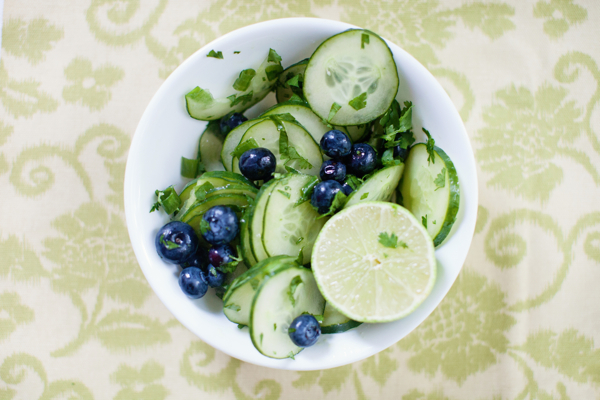 Fruits and vegetables topped the list of main sources of antioxidants with 44 percent, followed by whole grains (17 percent) and coffee (15 percent). My phytonutrient intake is pretty good year-round, but it skyrockets in the summer thanks to strawberries, blueberries, raspberries and blackberries. That’s the time these antioxidant-packed berries are in season, and, finally, affordable! Here’s why I love each of these berries. February is National Heart Health Month, making it the perfect time to highlight some foods that promote heart health, as well as list those that do more harm than good. While heart disease can be hereditary, its prevention begins with a healthy lifestyle. For starters, this means no smoking, monitoring your blood sugar and blood pressure levels, and incorporating exercise and a healthy, well-balanced diet into your everyday routine. Alzheimer’s: The word conjures up scary thoughts of slowly losing your memory as you become a shell of your former self. Experts project that diagnoses of dementia, of which Alzheimer’s is the primary cause, will triple worldwide by 2050. But scientists tell us that preventative measures can go a long way in protecting the brain from memory loss diseases, and they are as simple as doing things like making changes in your diet. 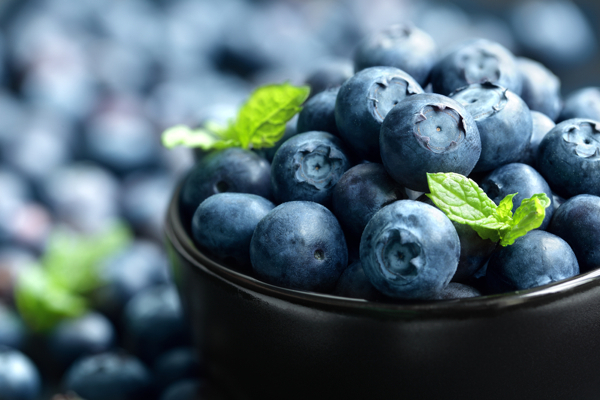 Here are 10 super foods that work to boost brain power and, in turn, lessen your chances of suffering from Alzheimer’s disease. 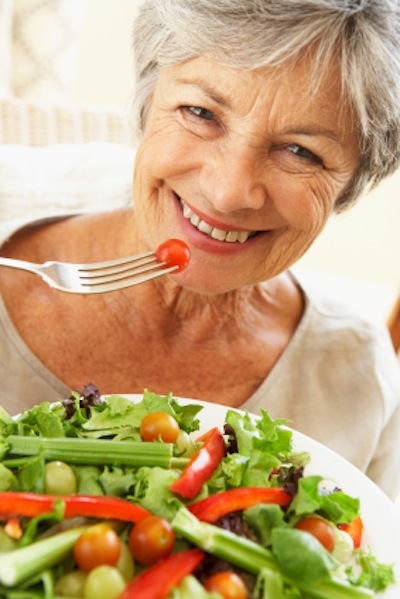 No one food has been shown to prevent Alzheimer’s disease, but healthy eating habits appear to be one of the top factors in lowering your risk for developing Alzheimer’s or dementia. The American Heart Association recommends eating fish at least twice a week because it contains vital omega-3 fatty acids. These good fats help the body function properly and may slow cognitive decline by 10 percent, studies show. These days, things for Pom Wonderful are anything but. Last week, federal regulators upheld a ruling that states the popular juice company has engaged in deceptive and misleading marketing practices. The Federal Trade Commission’s decision is the culmination of a multi-year action against the California-based pomegranate juice maker. 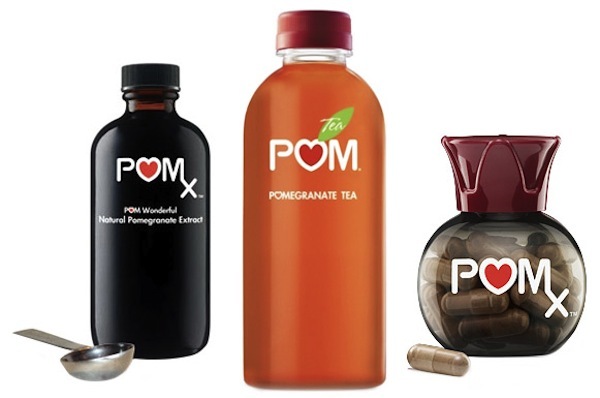 In September, 2019, the FTC accused POM of making false and unsubstantiated claims for 36 of their products, saying they could “treat, prevent, or reduce the risk of heart disease, prostate cancer and erectile dysfunction.” The commission said the company had a “lack of sufficiently reliable evidence” to back up those claims. At the beginning of fall I got bit by the chili bug and was eating the stuff non-stop for weeks. I was offering it up to friends, feeding it to my husband and packing it as a quick lunch for work almost daily. I didn’t realized I’d hit my max until a friend and I were discussing ideas for an upcoming dinner party and she said “anything but chili.” I agreed with her at the time but secretly I thought, “What are you talking about? I could chili year round!” And I do. My all-time favorite chili companion is cornbread, which I made plenty of this fall drizzled in a little maple syrup for good measure. Absolutely smitten with the traditional kind, I had never tried the blue which is apparently healthier for you than the yellow stuff. Why? Let me explain. 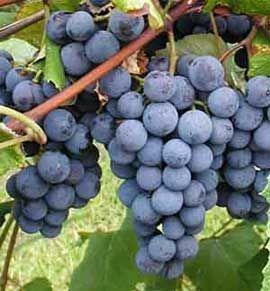 Grapes have always been one of my very favorite fruits. With each bite their crisp skin gives way to a sweet, soft center that I simply can’t resist. Once I start eating a bowl, I’m hard pressed not to finish. Though I enjoy grapes very much as is, I’ve also loved plucking them from the vine and freezing them for a light and delicious after-dinner snack. Health benefits: Grapes are considered a low glycemic index food, meaning they won’t spike your blood sugar upon consumption. They’re also a great source of manganese, vitamin C, and potassium. Grapes also contain resveratrol, which is a polyphenol that helps improve brain health, and are also widely known for their ability to aid in digestion. 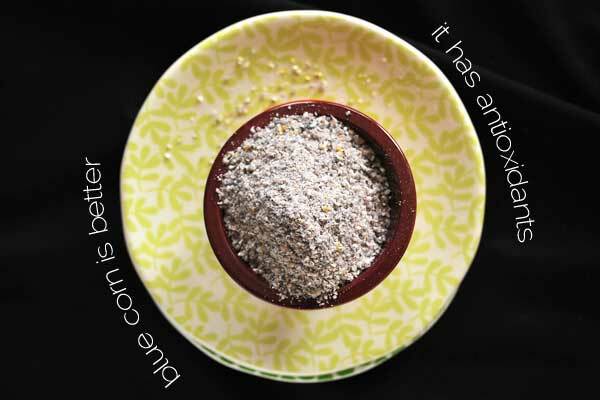 In fact, they are considered a laxative food as they help relieve cramping and constipation. In addition, purple grapes have even been found to help prevent breast cancer and even macular degeneration according to recent research studies. And among many other health benefits, grapes contain powerful antioxidant-containing flavonoids that fight free radicals in the body and even prevent cardiovascular diseases and some types of cancer. Most spring allergy sufferers rely on medication to take care of their annoying symptoms, but there are a few natural ways to prevent allergies from ruining your day. Incorporate these foods into your diet on a regular basis to build a foundation that will protect your immune system and prepare it for battle against spring pollen. Nuts are high in magnesium and vitamin E, which will protect you against the wheezing and coughing that comes from allergies. Magnesium and vitamin E also boosts immunity while fighting free radicals. Try Multigrain Soy Trail Mix. 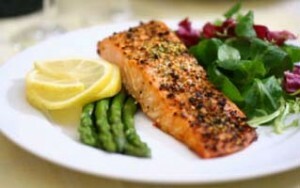 Salmon and other seafoods have natural anti-inflammatory properties to boost immunity. Aim for 6 ounces of fish, two times a week to get the full effect. Try these Salmon Patties.